Messi is played in over the top, swivels in the box and then chips to the back post for Suarez. He heads back across goal and the ball deflects off Shaw and goes into the far corner. 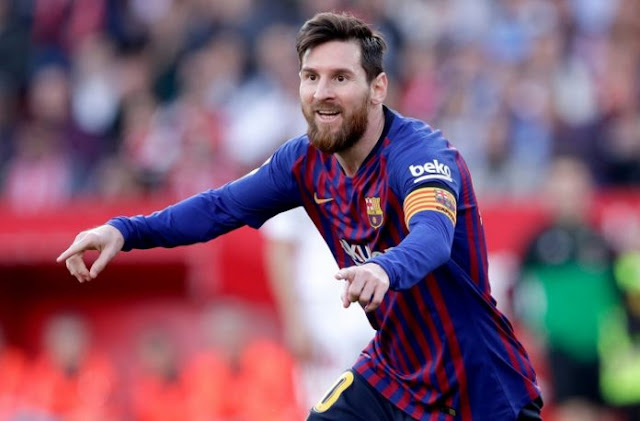 The goal is initially greeted by cheers from the home fans as the flag goes up for offside, but a quick check with VAR shows Suarez was onside when Messi played the pass. 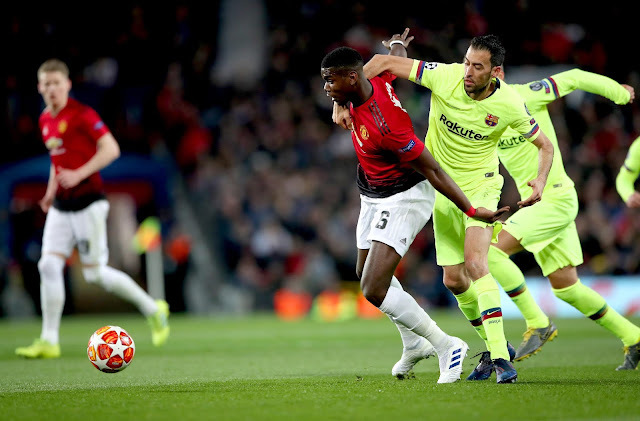 Manchester United have never lost a home European match against Barcelona (W2 D2 L0), with this is the first meeting between the sides at Old Trafford since the second leg of the 2007-08 Champions League semi-final, a 1-0 win for the Red Devils.. 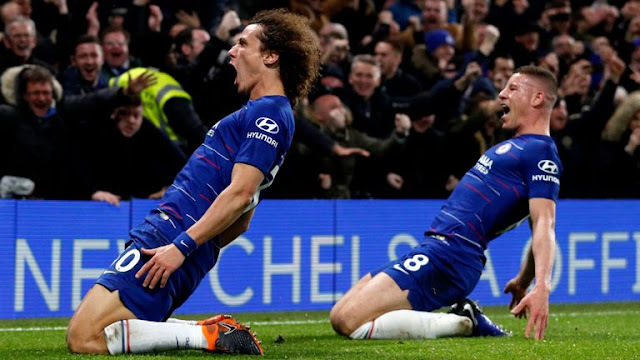 Since Chelsea eliminated Barcelona in the 2011-12 semi-final, English teams have been eliminated in 10 of their last 11 Champions League knockout ties against Spanish sides - the exception was Leicester City against Sevilla in the last 16 in 2016-17..
Barcelona's Lionel Messi has scored 22 Champions League goals in 30 appearances against English teams - more than any other player in the history of the competition.